The Lawson workforce, all suited and booted, stepped out with their partners for their annual Christmas dinner and dance recently. This much anticipated all expenses paid annual event is hosted by the LCEU Directors, and was this year held at the St George Hotel, Llandudno on Friday evening, December 16th 2016. So as not to leave out the younger members of the family, LCEU Directors also hosted a children’s Christmas party on Sunday, December 18th where all children were treated to lunch, entertainment by Mr Bamboozle and a wonderful gift from the main man himself – Santa. The party, held this year at The Plough, St Asaph is always enjoyed by old and young alike. 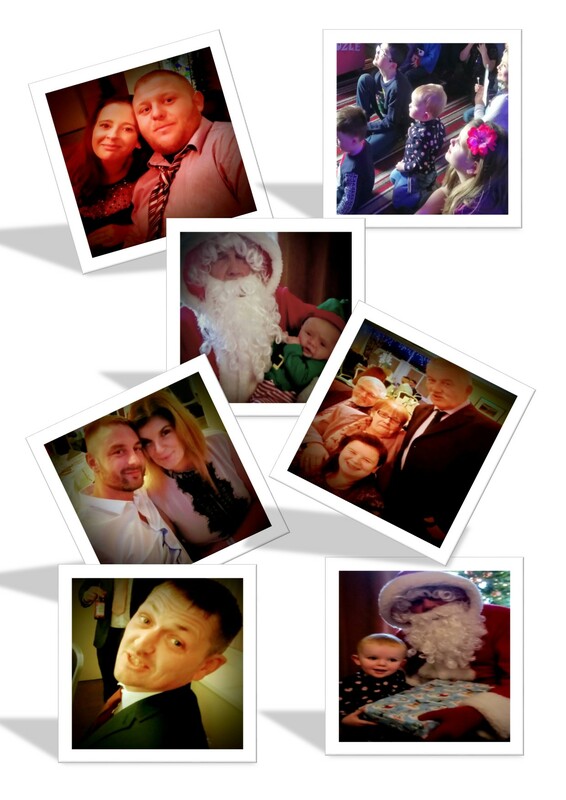 Employees and their families wish to thank the LCEU Directors for their generosity and Vicky for organising the two events..
Below are some of the happy faces enjoying some Christmas cheer courtesy of Frank Snr, Angeline and family.